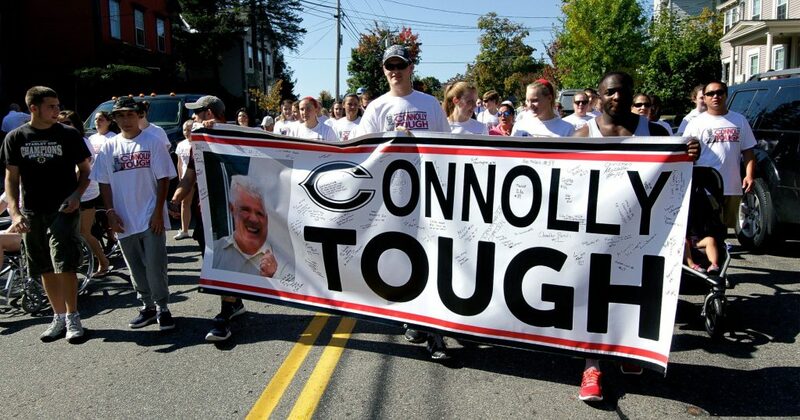 Less than a year after the death of former Concord High School principal Gene Connolly to ALS, his story is having ripple effects in the community. 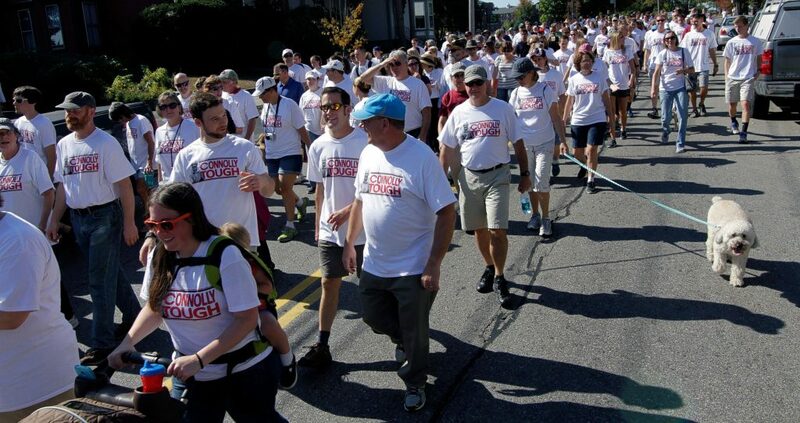 One of those ripple effects is the Northern New England Chapter of the ALS Association’s decision to move its annual New Hampshire walk from Manchester to Concord this year. The ALS walk will take place on Oct. 5 at Rollins Park in Concord, Zechman said. It was previously held in Veterans Park in Manchester. About 500 to 600 people attended in Manchester last year, Zechman said. Zechman said Connolly had been part of several initiatives with the ALS Association, even traveling to Washington, D.C. once for advocacy work. In their Concord office, the ALS Association has a photo of Connolly on its wall, Zechman said. “It’s obvious he meant a lot to people,” she said. She said another advantage of moving the walk to Concord is that it’s more centrally located for people from up north who want to go. “It’s only 20 minutes north of Manchester, but that is a lot when you’re traveling – especially when you have ALS,” Zechman said. ALS rose to prominence in 2014, during the nationwide ice bucket challenge. But Zechman said a lot of people who did the challenge still didn’t know much about the neurogenerative disease. She said the association has been using social media platforms to get the word out. This year’s walk in Concord will be a test run to see how the move goes; if it’s successful, the new location may be permanent, Zechman said.